Rahul Gandhi has filed the nomination for the post of Congress President and seems set to replace his mother Sonia Gandhi. As per reports, he is all set to be elected unopposed after the last day for filing nominations passed without any challenger emerging. 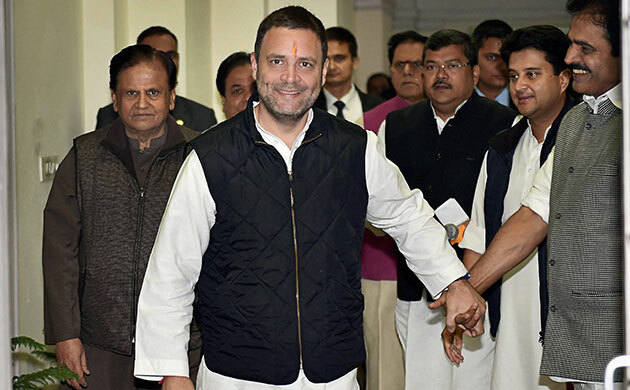 Prime Minister Narendra Modi slammed Rahul Gandhi’s expected elevation as Congress President, dubbing it as “Aurangzebi raj”. 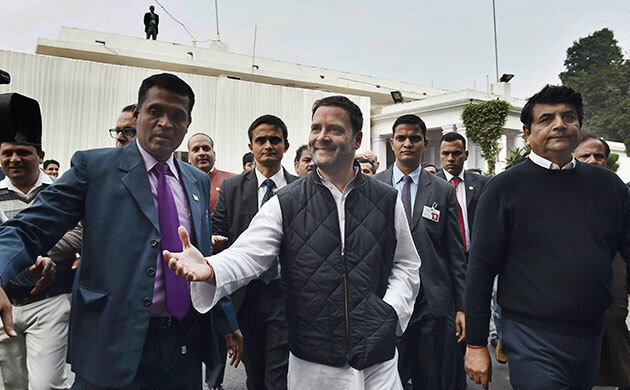 Rahul, who has been the Congress' vice-president for almost five years, filed nomination papers at the party's 24 Akbar Road headquarters in Delhi in an elaborate process as the party sought to emphasise that he is being democratically elected amid allegations by the BJP of dynastic politics. 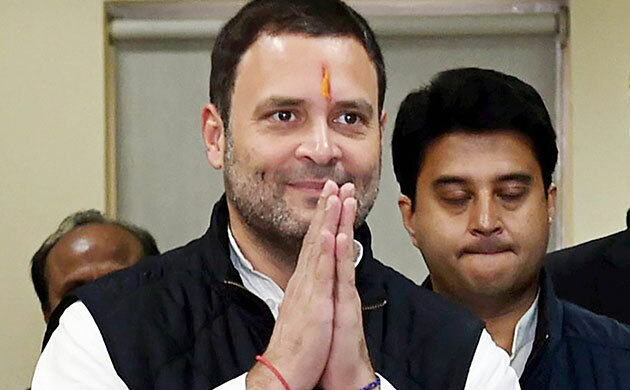 Rahul's big moment has been shadowed by a rebellion of sorts from Maharashtra Congress leader Shehzad Poonawalla, who has alleged that the elections are "rigged". Former PM Dr. Manmohan Singh extended his best wishes to Rahul Gandhi while claiming that he will carry forward Congress’s great traditions. 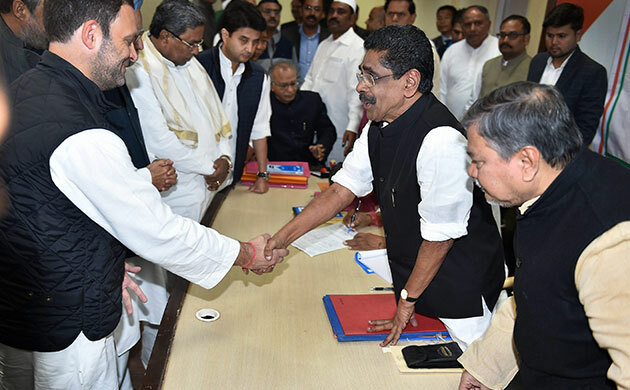 Congress leaders heaped praise on the 47-year-old scion of the country's most fabled political dynasty. Further, as Rahul filed his nominations for the party's presidential post, Anand Sharma and Kapil Sibal described it as a "historic moment." 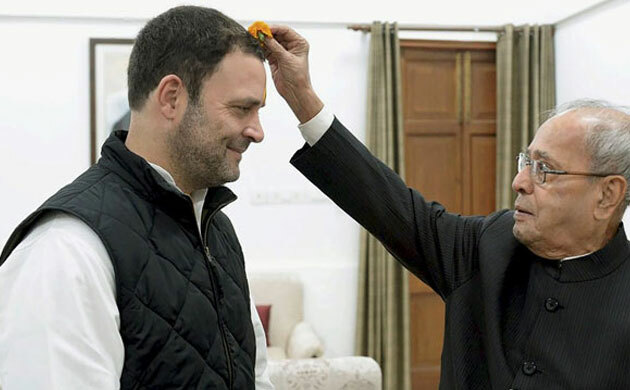 Terming Rahul Gandhi as a "capable" leader, Leader of Opposition in the Rajya Sabha Ghulam Nabi Azad exuded confidence that he will turn out to be a "very successful" leader. "And under his leadership, the Congress will regain power," Azad added.